Of course, we want everyone to be able to enjoy Not Dogs so we’ve introduced a gluten-free wrap to replace our toasted hotdog bun for a gluten-free option. We’re working on getting a tasty gluten-free bun but the wrap is a nice, lighter option anyway. As well as that, there’s no nuts of the menu at Not Dogs and we offer options with no dairy too! 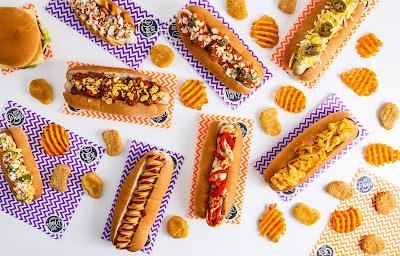 Depending on what delicious toppings you pick, our rather large Not Dogs range from 340 calories and go up to 545 calories. 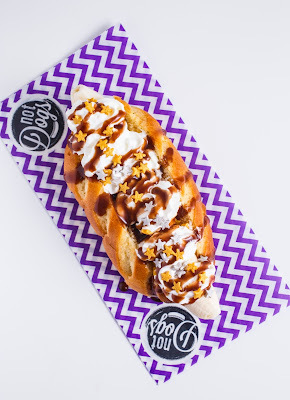 Sides come in at 300 calories a portion and our ‘sweet treat’ Beau the Banana Brioche Dog just 230 calories. 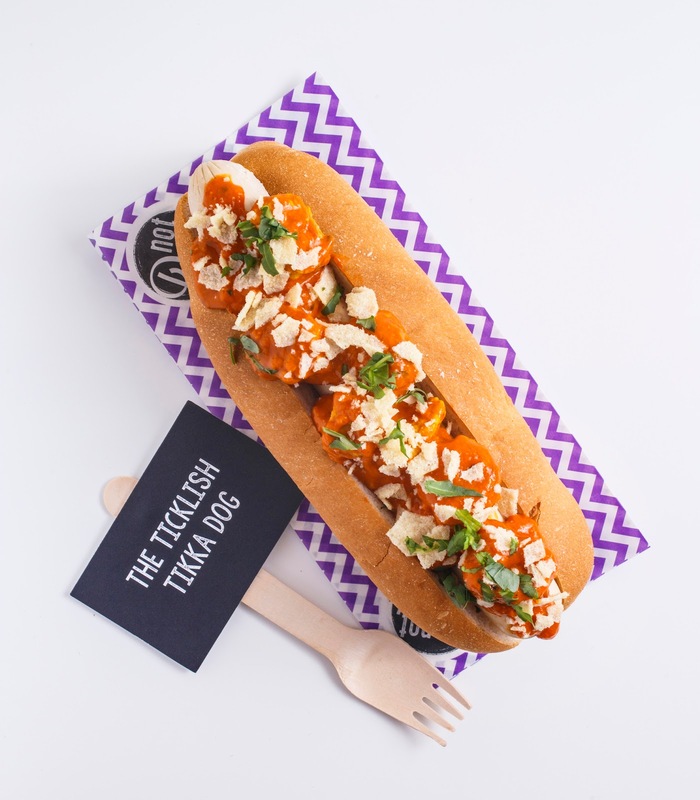 We’re looking forward to adding lots more yummy Not Dogs menu items soon!